Please welcome back to the blog my son Baker Lawrimore. Below is a piece he wrote for a class at UNCG. I thought you might enjoy his thoughts on how music and culture merge to create lessons greater than either could teach alone. Church. School. Hometown. These are three of the things that make up my culture. Church of Asheville, music is an integral part of education, worship, and missions. director has to be well prepared so that rehearsal runs smoothly. orients a group towards excellence. three of these cultures influenced those beliefs I have about teaching and learning. learning music a vital part of life. 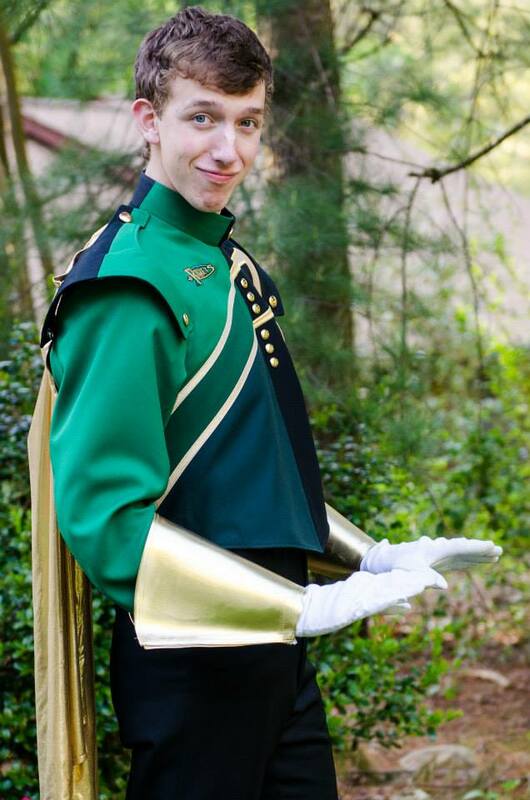 B aker is a freshman at UNCG majoring in Choral Music Education. He is also studying organ performance and plans to take additional courses in instrumental music as well. He makes a lot of noise.